As my boys have grown I have an increasing fear of the magic of Christmas disappearing so every year I try to think of new ways to keep the magic alive. For BP it's difficult, he's 12 and he knows the secret but I still try to make it special and magical for him. LP is 7 so it's a little easier to convince of the magic and this year I've found the perfect way to bring a smile to his face. How would your child like to receive a letter from Santa? You can make your little one's Christmas for as little as £3.99 with a Magic Santa Letter, a personalised letter written by Santa and delivered to your home. The envelope will have your child's name on, the letter will be addressed to them and they will receive a special 'Good Child' Certificate. 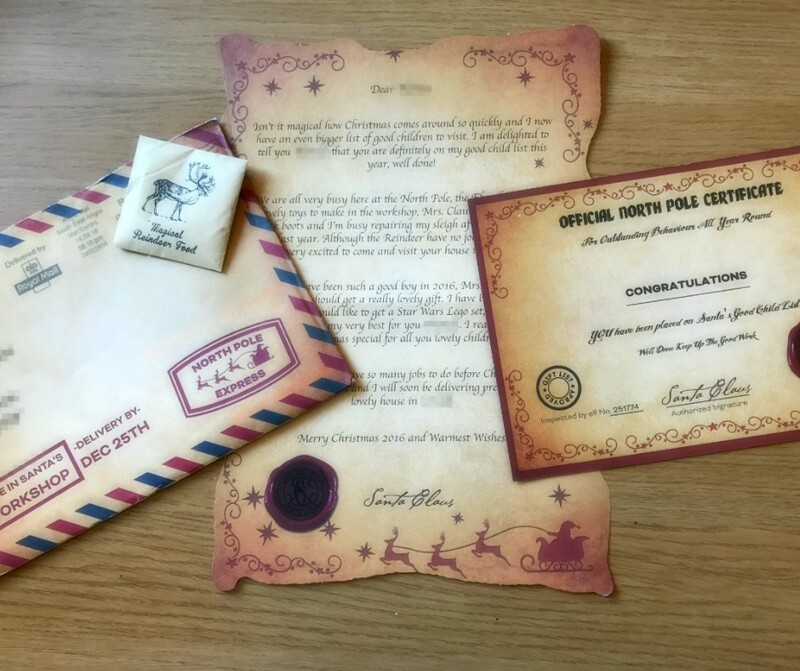 The letter and certificate are sent in the standard "North Pole Express" envelope. If this will be your babies 1st Christmas why not try the Babies 1st Christmas letter for £5.99. In this option you get a letter printed on Scroll Effect paper, Magical Reindeer Food, and a Good Child Certificate. The letter can be partially or fully (for an extra £1) personalised if you so choose. Finally you could choose the "Truly Magical" option. For £7.99 you'll receive a partially or fully (for an extra £1) personalised Magic Santa Letter printed on Scroll Effect paper. 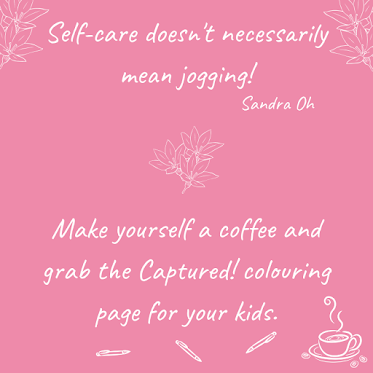 Also included is free Magic Reindeer Food, a Good Child Certificate, a "Santa Stop Here" door hanger, and 4 Christmas colouring sheets. The letter and the extra goodies are sent in the luxury "North Pole Express" envelopes to make it extra special. I ordered the Truly Magical letter for LP and I'm certain he will love it. 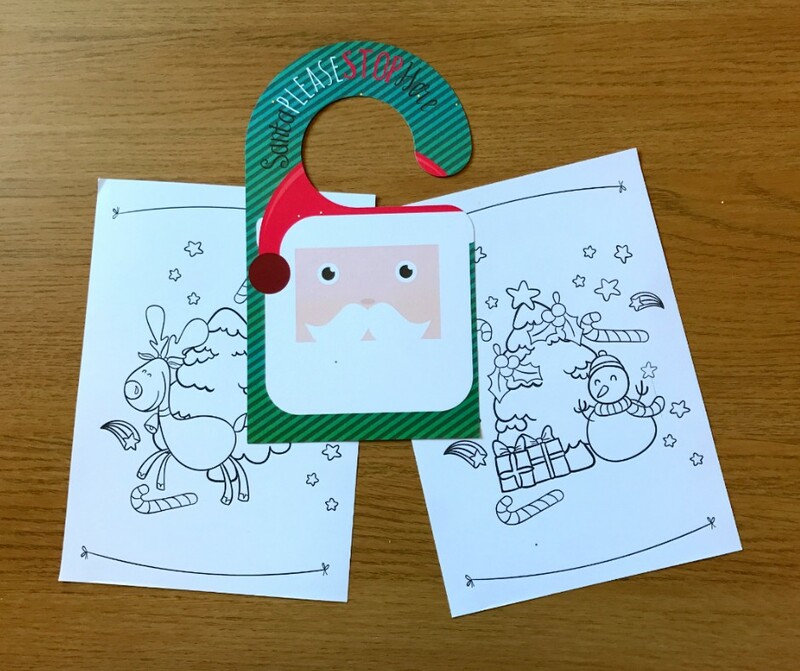 The colouring sheets are not too complicated so I'm sure he'll enjoy colouring them in and the "Santa Stop Here" door hanger is the perfect fit for his bedroom door. The letter itself although printed has that authentic look with the Scroll Effect paper and the signature at the bottom is perfect. I cannot wait to see LP's face when he sees who's sent him a letter! 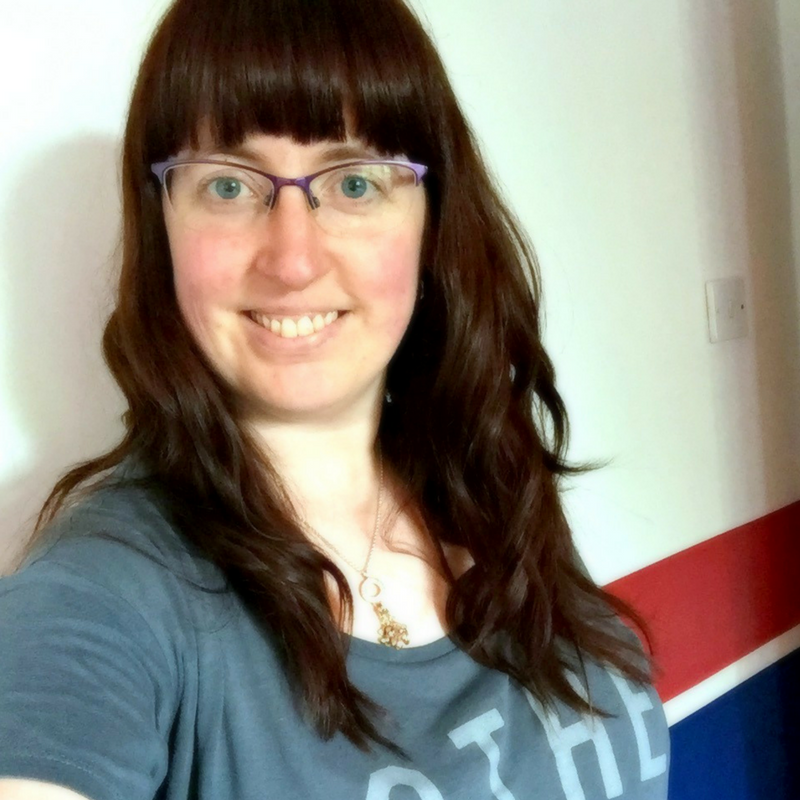 The partially personalised letters are basically a standard letter where you can add in your child's name, whether they're a boy or girl, what they want for Christmas, and their hometown. Fully personalised letters are letters written entirely by you. 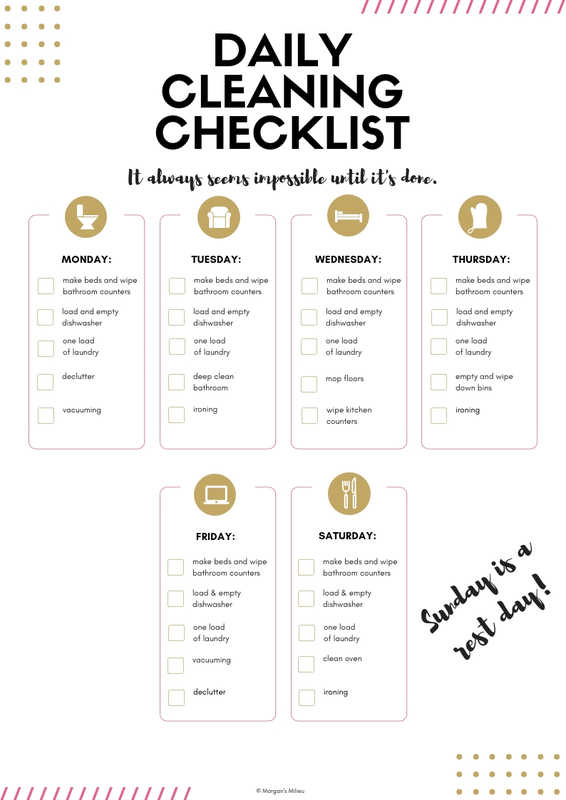 There's a standard layout but you can write whatever you like and have it delivered as if it was written by Santa - Magic! 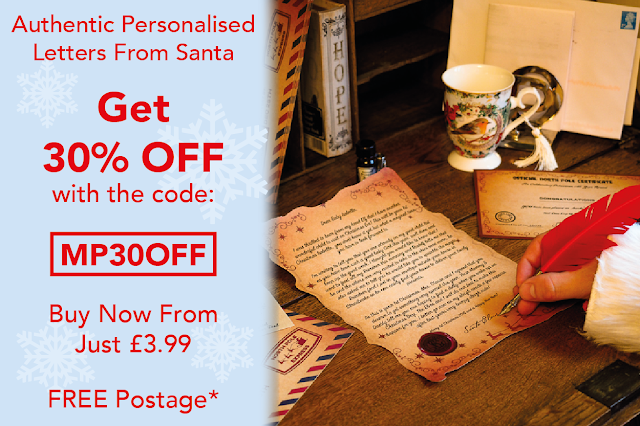 As a special gift to you, my lovely readers, I am able to offer you a 30% discount when you buy a Magic Santa Letter. Simply add the code MP30OFF in the coupon code box and apply to your basket. Will your child receive a Magic Santa Letter this year? Disclosure: I will receive a small payment from each purchase made using my coupon code.